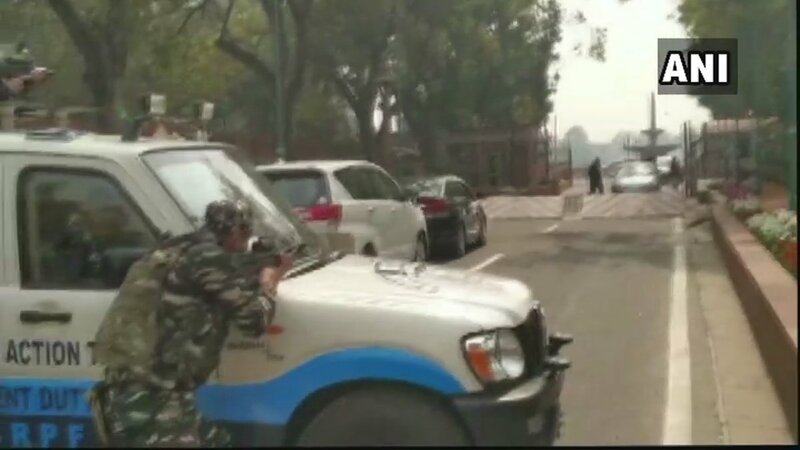 Delhi: Security on high alert after car of an MP rammed into a barricade in Parliament premises. 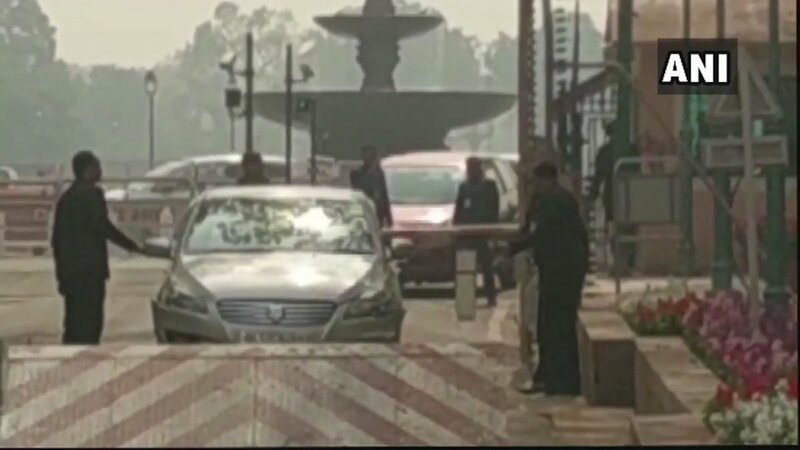 The car belongs to Congress Lok Sabha MP from Manipur Dr Thokchom Meinya. 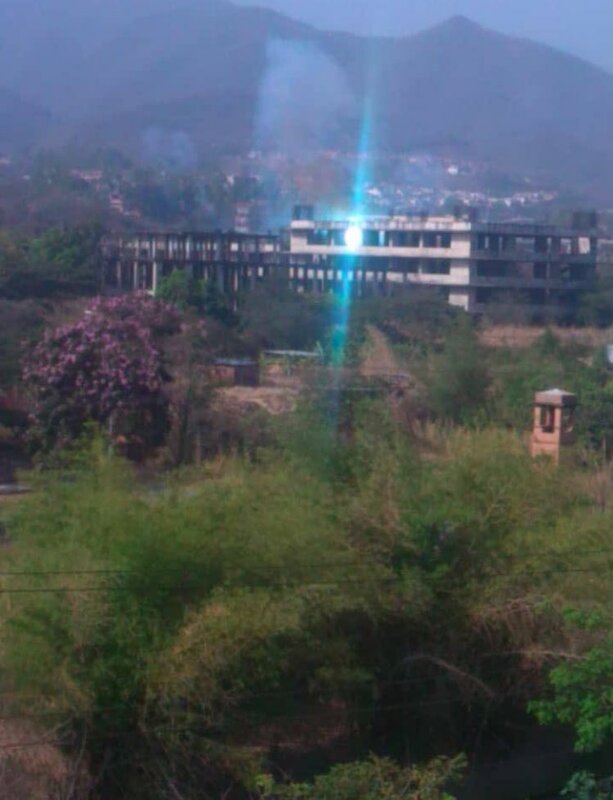 Parliament security personnel are investigating the cause of the incident. 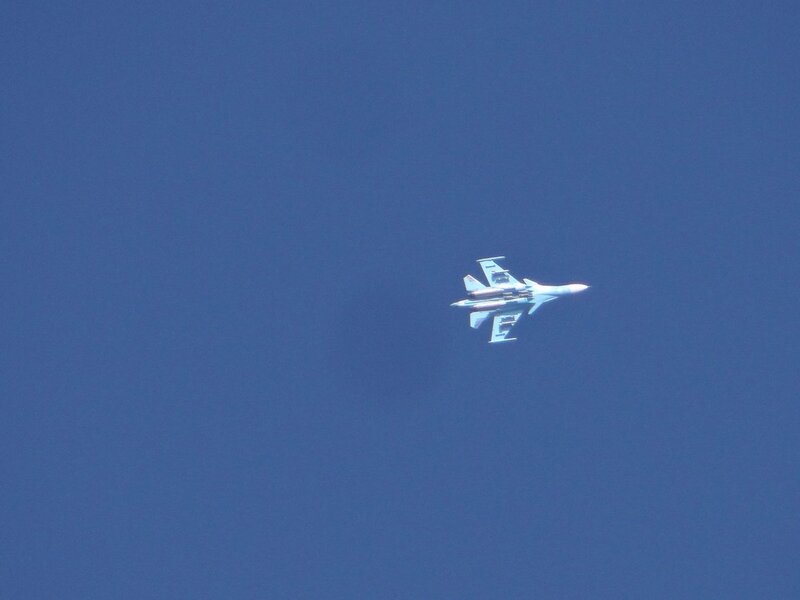 Indian MIG-27 aircraft airborne for a training mission from Jaisalmer, Rajasthan crashed around 6:10 PM near Pokhran Range. Pilot ejected safely. A Court of inquiry will investigate the cause of the accident. 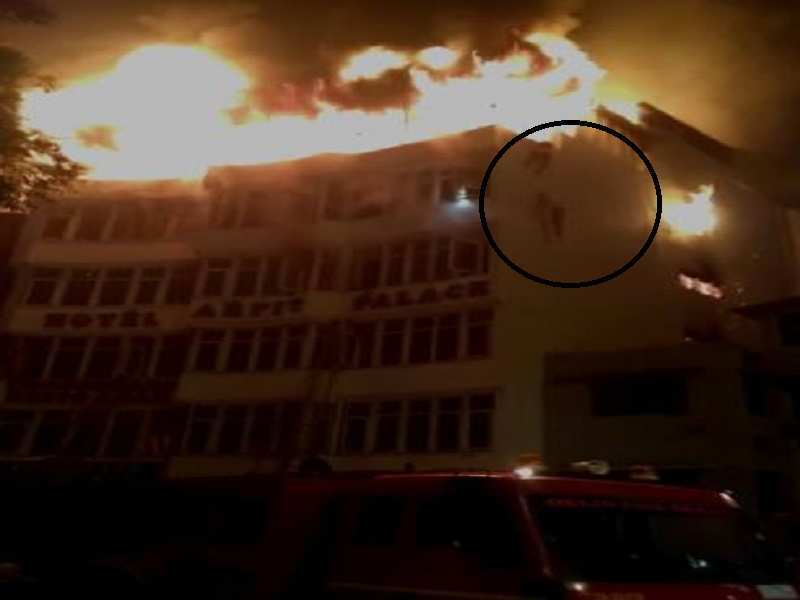 #DelhiHotelFire: CM @ArvindKejriwal announces compensation of Rs 5 lakh for victims' kin. 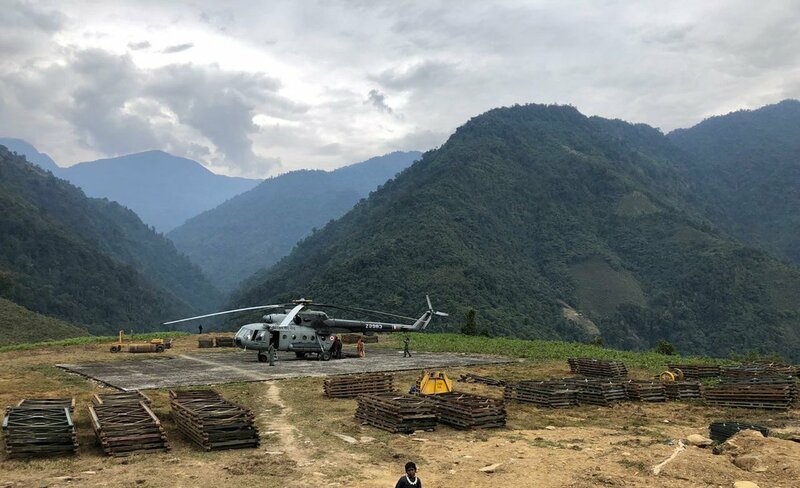 Indian Air Force Mi -17 helicopters have airlifted more than 80 tonnes of bridging material to inaccessible Middle Subansiri Valley of Arunachal Pradesh for construction of a bridge over Kume river. The bridge will join the settlements of Huri with Damin. 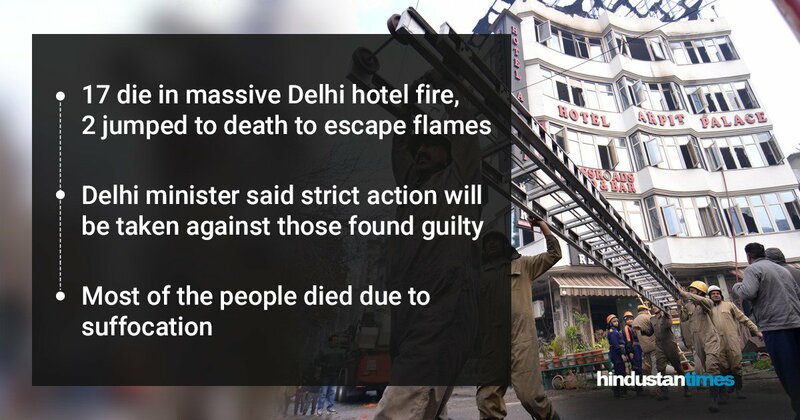 #DelhiHotelFire: The death toll after a fire in a hotel in New Delhi's congested Karol Bagh area rose to 17 as rescuers looked for survivors, officials said. 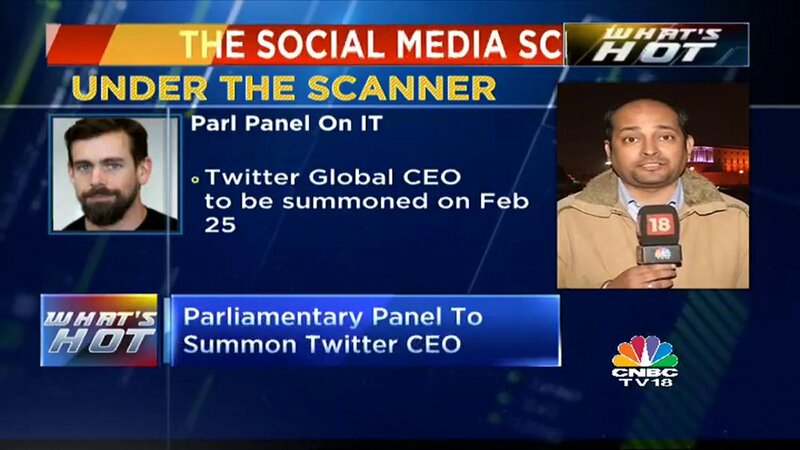 Parliamentary panel on IT issues an ultimatum to @Twitter CEO @jack Dorsey to discuss issues regarding citizens' rights on social media. 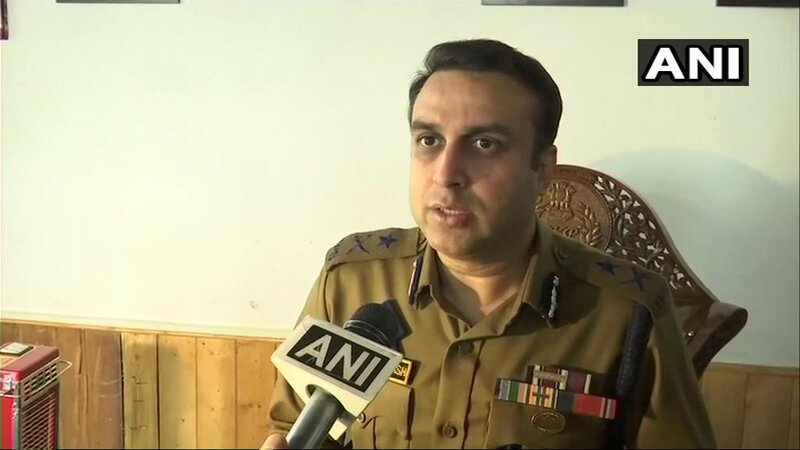 He has been asked to appear before the panel on 25th Feb.
SP Pani, IG Kashmir on Kulgam encounter: On the basis of specific inputs security forces cordoned the area. During exchange of fire 5 militants were killed, arms and ammunition have been recovered. There has been no collateral damage and the encounter site has been cleared. Over a dozen injured in clashes in Kulgam . 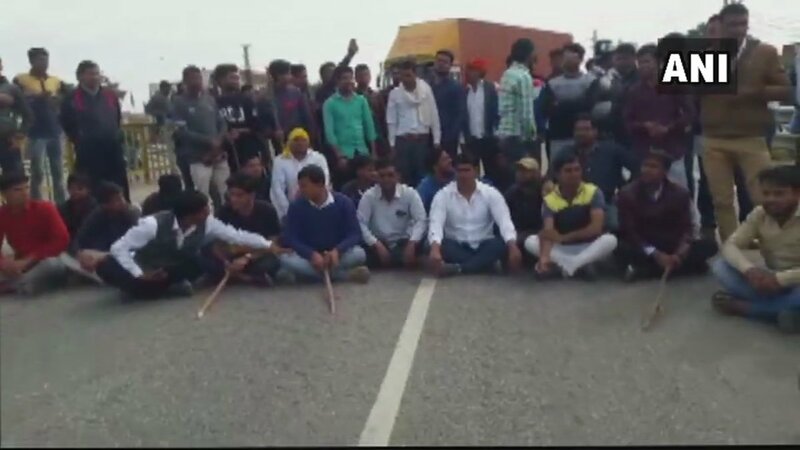 Rajasthan: A clash broke out between police and protesters at Dholpur Highway today where the latter had blocked the road and set vehicles ablaze. 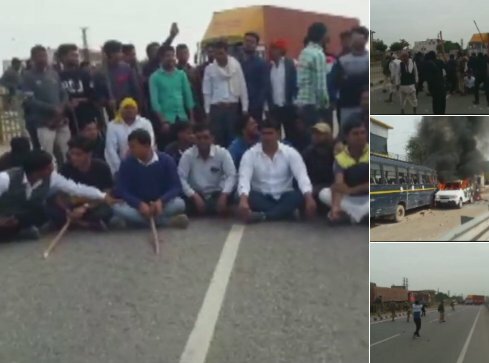 The protesters were supporting the ongoing reservation movement by Gujjar community. 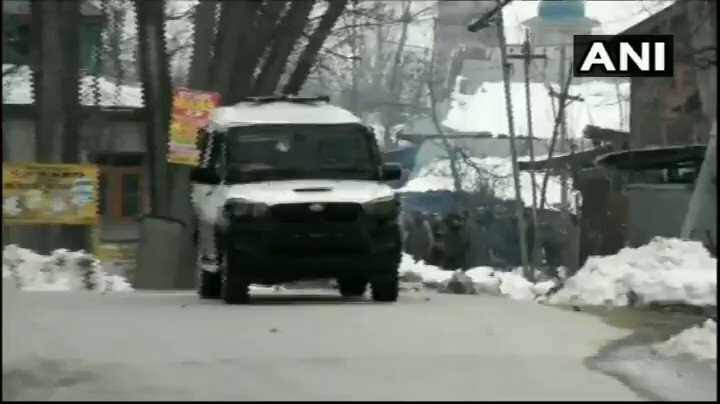 Five militants killed in fierce gunfight which broke out between militants and security Forces in Keelam area of south Kashmir's Kulgam district on Sunday morning. Kulgam: Five militants killed. 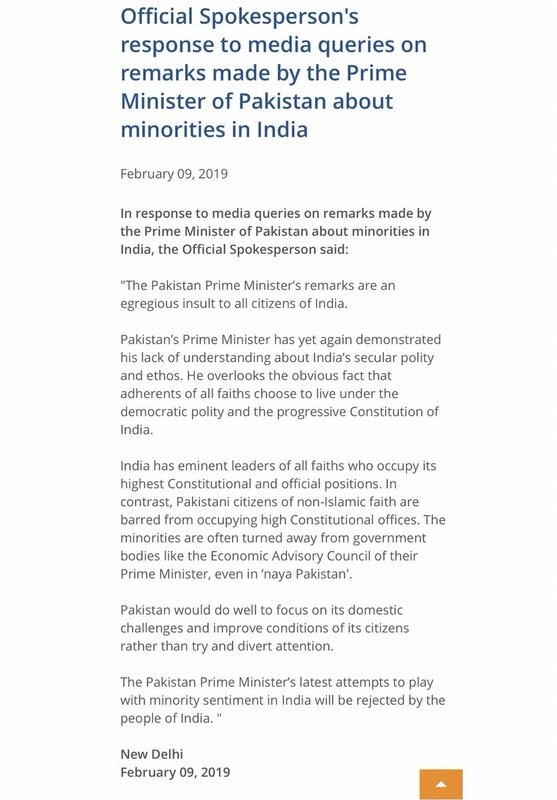 Identities and affiliation being ascertained. Arms and ammunition recovered. 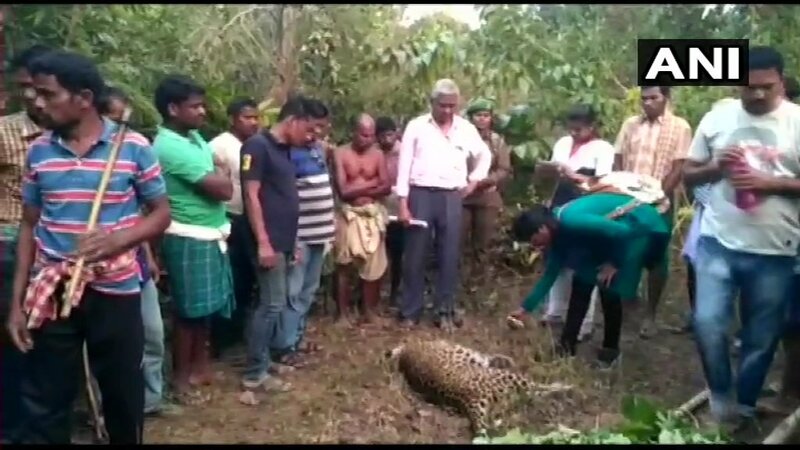 Angul: A leopard was found dead in Kanloi Reserve under the Chhendipada forest range y'day. Forest Department Officials sent the carcass for autopsy. 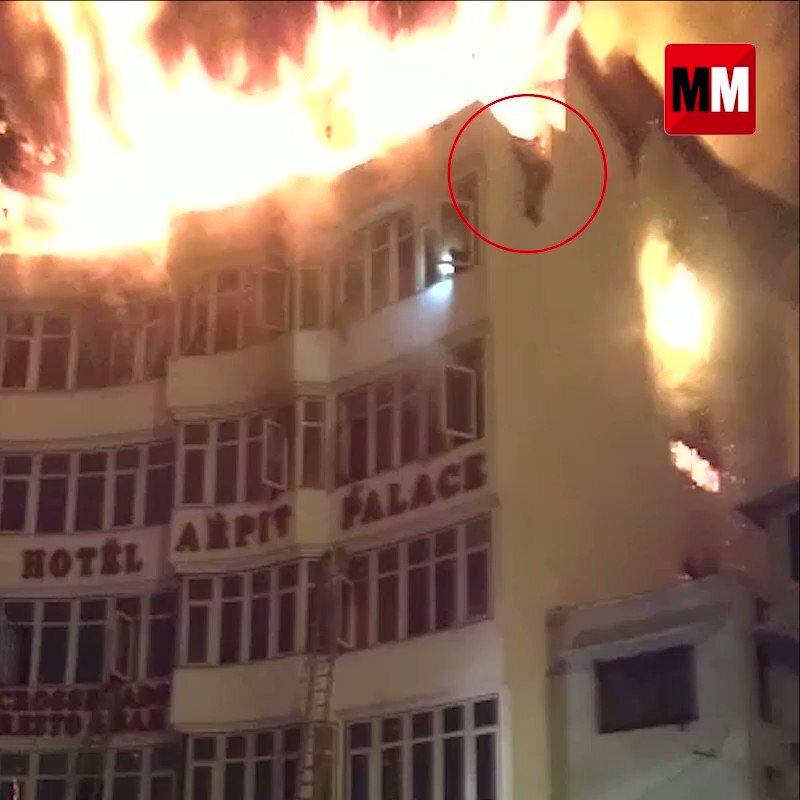 Divisional Forest Officer, Kartik Bedamurthy, says, "reason behind death can only be ascertained from post-mortem report." 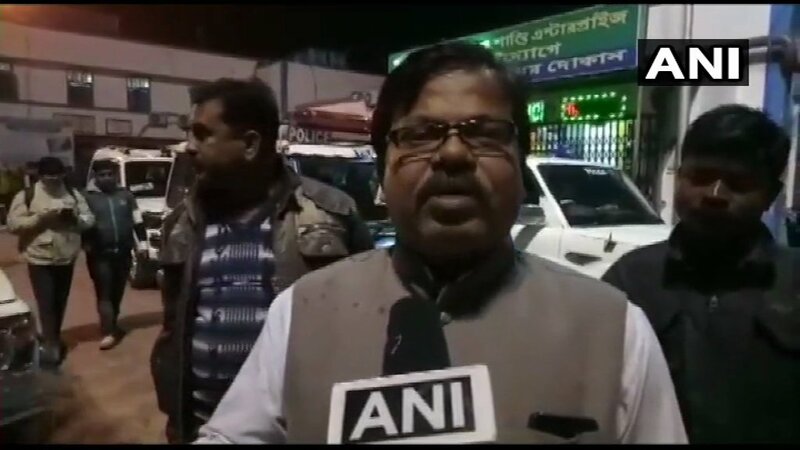 TMC leader SK Guha on TMC MLA Satyajit Biswas shot dead in Nadia yesterday: He was a very nice person and a popular leader. According to eyewitnesses, he was killed by 2-4 assailants at a Saraswati Pooja programme in his village.